How BIG is BC's Powder Highway? 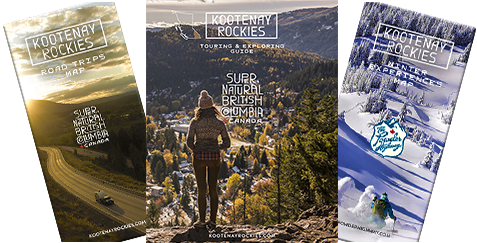 Kootenay Local Secrets by Ryan B.
Kootenay Local Secrets by Ryan F.
Kootenay Winters: Why we Love Them! Our Extreme Adventures in the Kootenays!